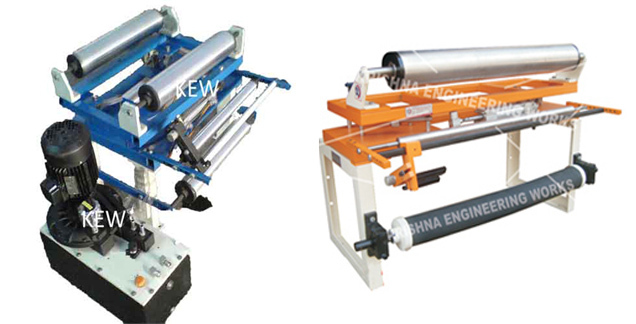 KEW is the most leading manufacturer for Tracking Roller Assembly With Web Guiding System. it consists of two rectangular steel tubing frames. One is stationary, the other is movable. it is supported in a nyalguide sliding block and accurate bar system, and has ab idler roller at either end.